This is DAY 4 of the 2012 Toy Review Advent Calendar! 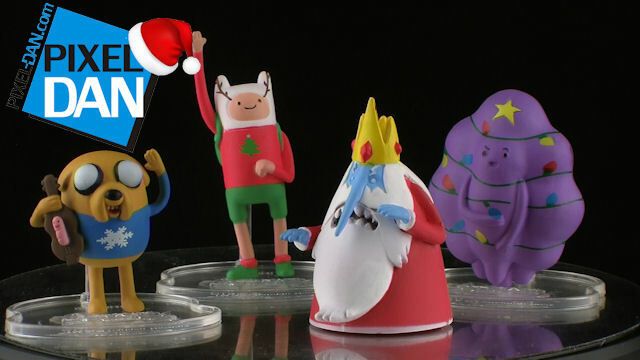 Exclusive to Toys R Us comes this holiday themed Adventure Time figure set from Jazwares! So put on your ugly Christmas sweater and join me for a look at this exclusive set!